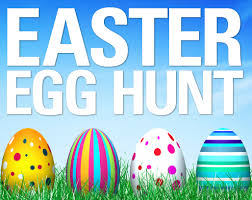 The Annual Church Easter Egg Hunt will be held on Easter Sunday, April 21, from 9:45 – 10:30 on Central’s church grounds. Needed are plastic eggs filled with prizes or candy. Please drop off at the church – either downstairs or in the church office – prior to Easter Sunday. And don’t forget to bring your little ones out to enjoy this fun event.